very dope beat this is! Beats COLDDDD! 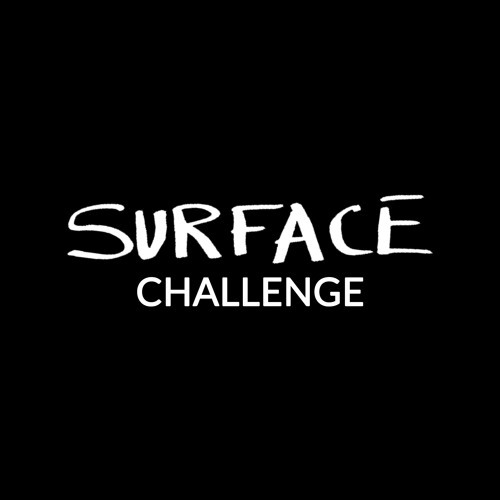 What's the challenge about? the heart and mind is pouring...5,4,3,2,1.